There have been few promos that I’ve been as excited to receive this year as this one, for anyone that was lucky enough to experience "Flesh Cathedral" and the Icelandic scene as a whole (which is nigh on impossible to ignore at the moment, due to its impressive strength), they sure knew they were in for a treat. 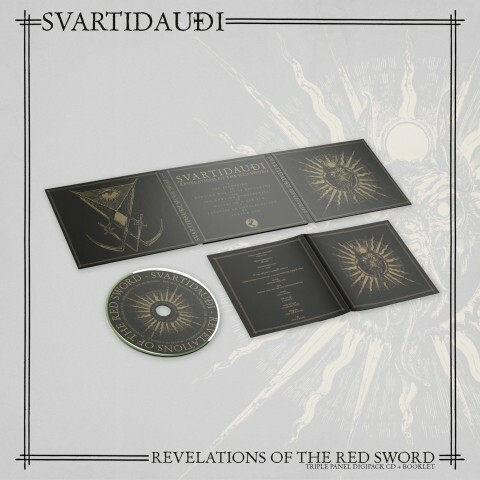 "Revelation of the Red Sword" is a complex and majestic record, the kind that requires attention and multiple listens to truly understand and appreciate, similar to Ascension’s "Under Ether" earlier this year; just my cup of tea. 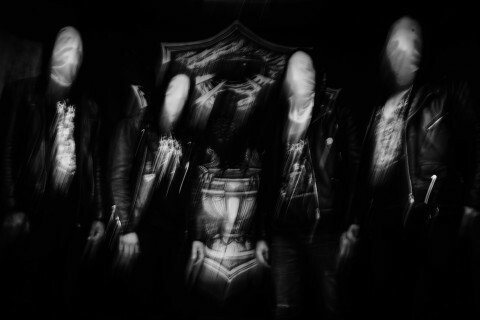 Musically Svartidauði occupy the space that has been shaped by such popular French acts like Deathspell Omega and Blut Aus Nord, but I’m going to do my best not to draw these comparisons again because every review and interview prattles in about it. The truth is, Svartidauði is only informed by these bands, they are not imitators or mimicking these acts, like all great artists they recognise what has come before on and build on elements that have been presented in the past. The album is chaotic, a deep swirling maelstrom of unique lead guitar riffs, tribal and inventive drumming, and the rhythm section presented by the bass and other guitars reveals some unusual approaches to weave everything together. The songs are a perfect blend of complex savagery, matched with periods of heavenly melodies and harmony. It is hard to single anyone song out on the album, for it all slots together into the most compelling jigsaw, each song is it’s own beast and yet the construction of "Revelation of the Red Sword" as a whole demonstrates a band focused on creating one singular piece of art, put bluntly 'it is more than the sum of its parts'. The detail that has been paid on how the album flows, how a song closes to feed into the next displays none other than mastery — a lot of bands never reach this level, for those that do, it often takes them a considerable amount of time to reach that point, staggeringly Svartidauði have managed to achieve it on their 2nd album! One can only imagine what they’ll manage to achieve next. 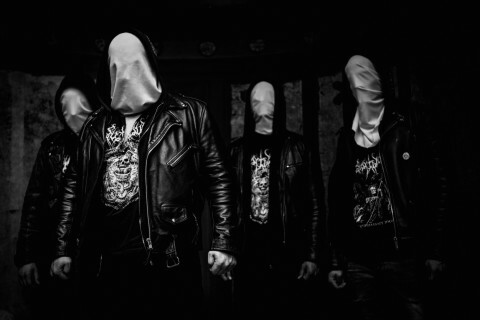 It has to be noted that once again Studio Emissary has done an incredible job once again in producing this record, proving itself a studio with the production skills to rival more ‘established’ and famous black metal producers. Released so late in the year, after a particularly strong year for music, Svartidauði have managed to not only ensure that their voice is heard amongst the rest but also stand head and shoulders above the majority. 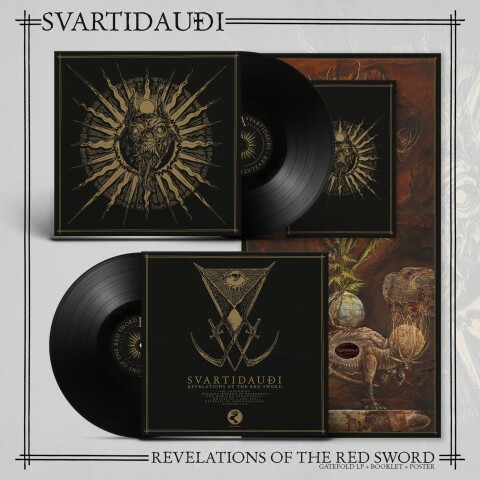 "Revelation of the Red Sword" came out on December 3 via Ván Records and now is available for order on vinyl and CD here. Digital album available via Bandcamp. "Revelation of the Red Sword" was recorded by Sturla Viðar Jakobsson (vocals, bass), Þórir Garðarsson (all guitars), and Magnús Skúlason (drums). Follow the band on Facebook and don't forget to follow Ván Records.